We realize beautiful places to love, work, and play. 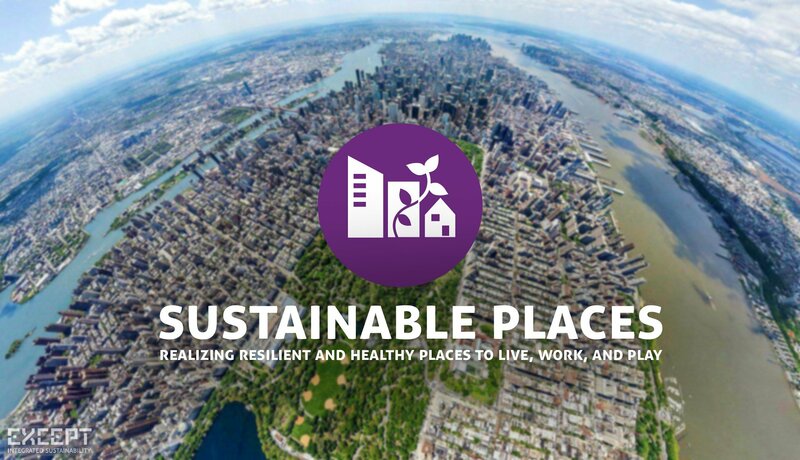 Cities and buildings ready to face the future; healthy and safe, self-powered, regenerative, and inspiring to behold. 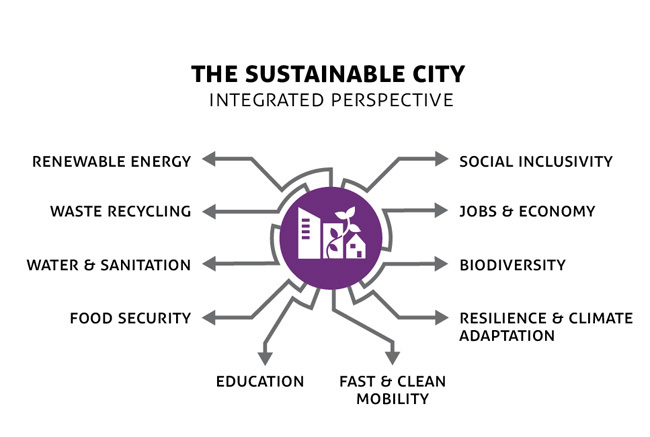 Since 1999 we develop exemplary sustainable cities, buildings, regions, neighborhoods, resorts, and islands. We guide the process from soaring vision to practical realization with solid science, engineering, design, and process management. 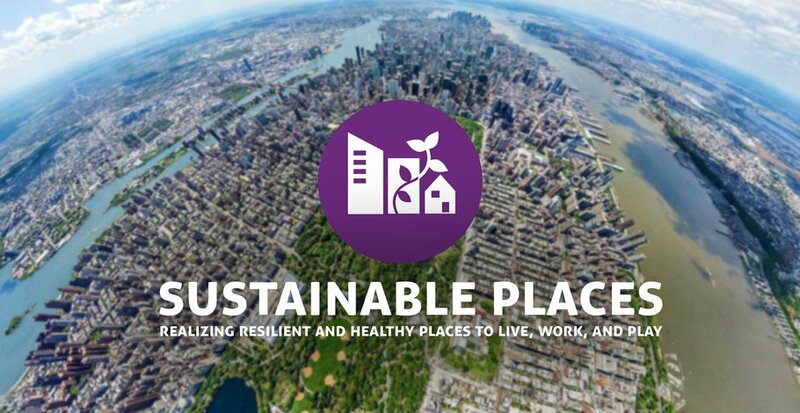 How do we achieve long term sustainable places? 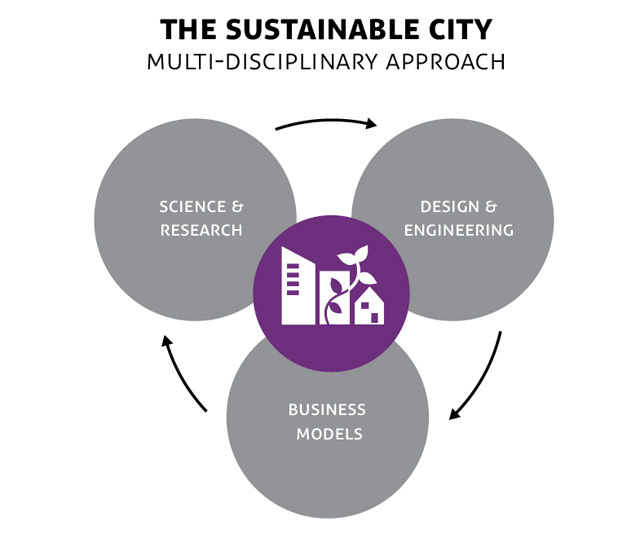 We use an integrated approach that combines science, engineering, business, social and environmental innovation. This takes into account challenges such as climate adaptation, employment, energy, and economic resilience . 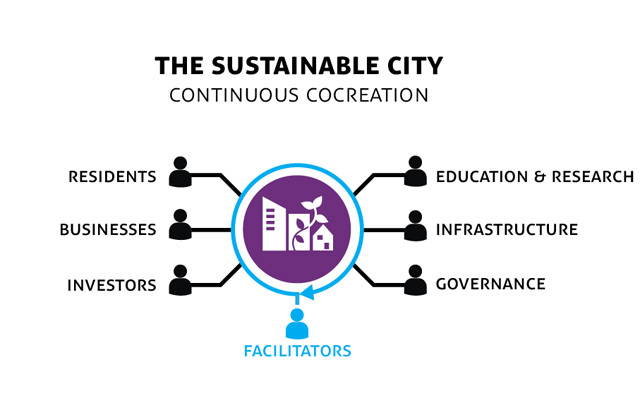 The resulting strategies are derived from the local context, work better to serve local stakeholder' needs, and result in doing more with less. This allows for achieving better results, in a shorter timeframe, with less investment, that lasts longer. To achieve this integrated approach tight cooperation with major shareholders is critical. Throughout the development process, stakeholders on various levels are involved intimately using cocreation sessions, managed by experienced facilitators. This approach saves developers and policy makers time, streamlines communication, and aligns vision, ambition, and requirements quickly. The integrated process is supported by teams with a wide range of disciplines, covering the areas of science and research, design and engineering, as well as business development and project management. This allows for 360 degree solid projects that are innovative on one end, and realistic, feasible and manageable on the other.